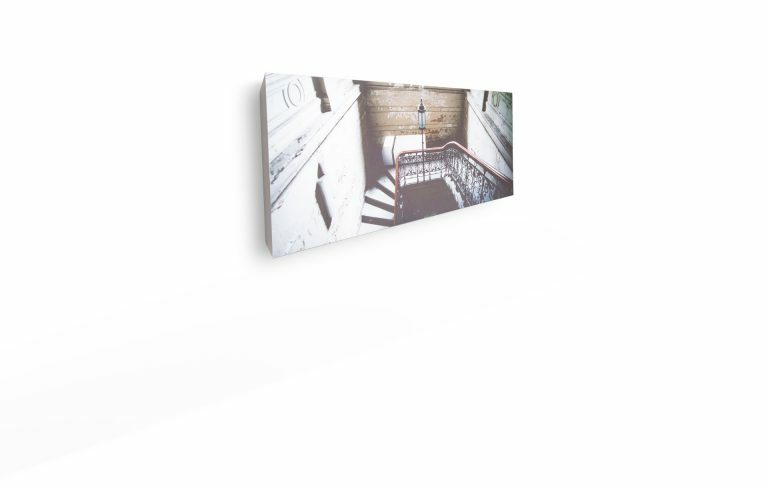 Area is a wall loudspeaker, which you can individually design to measure. Customize your design speaker! You determine the size and material as desired. We take care of its sound and the careful production in our manufactory. Thus, invisible speakers become reality. In addition to many color and wood variants, it is also possible to print area. Why not bring the last holiday photo to sound? Made of extremely fine mineral material, the area is splash-proof and antibacterial. No dusty holes or loose cables – because your wall speaker just delivers pure sound. Continue to choose how you want to use your speakers. 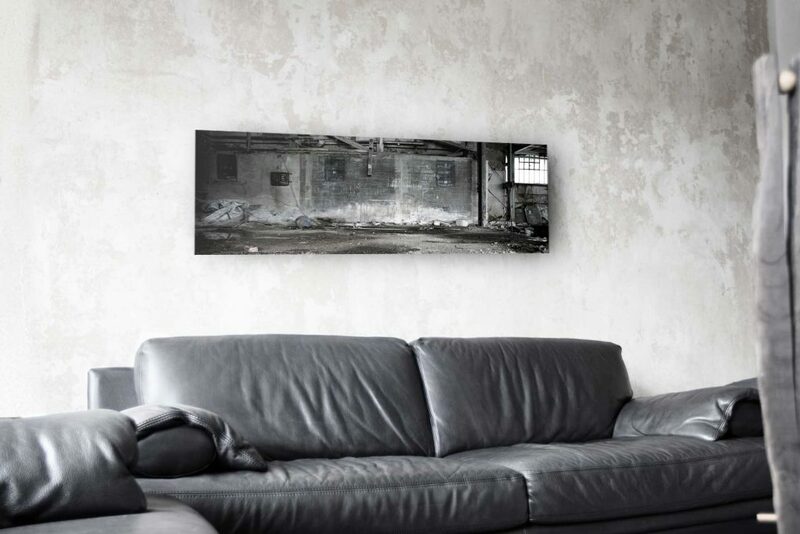 Whether as a background sound in the kitchen when cooking or astonishing cinema sound for your living room. Depending on use, we offer area in 3 different depths: Choose between 4cm, 8cm or 12cm. 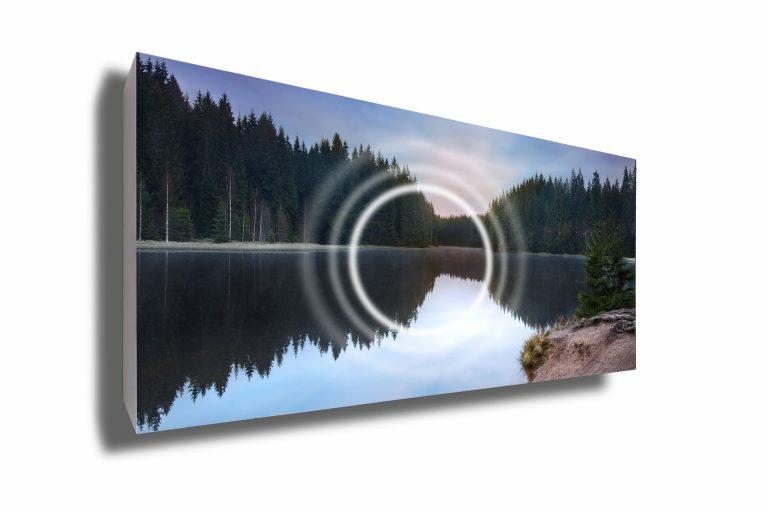 For a rich surround sound, few wall speakers can be connected together. To control it, use your smartphone, tablet or computer. With it you send as usual via Bluetooth your desired music to Areal. Power is supplied to your design speaker via a standard power cable. HOW IT WORKS See the video Origin INSPIRED BY THE FUNCTION AND SENSUALITY OF THE INSTRUMENTS HOMMBRU speakers are similar to the principle of instruments. 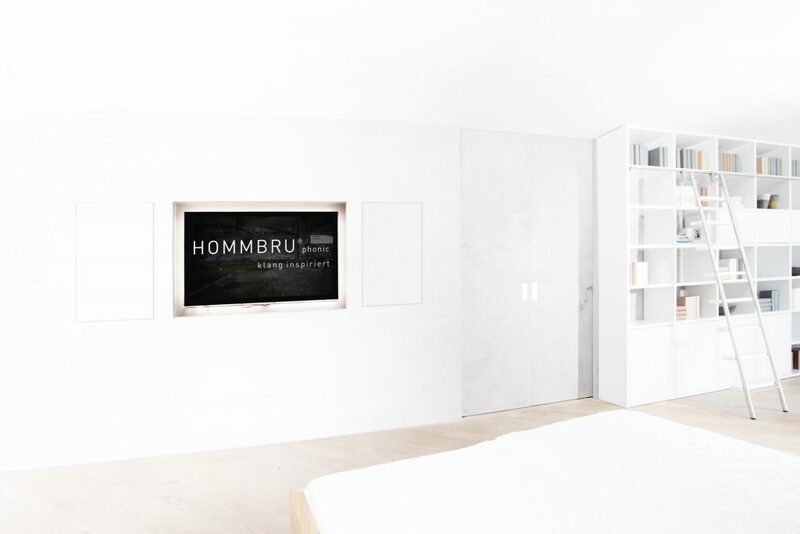 HOMMBRU® are invisible loudspeakers that can be integrated into furniture and walls. The products are developed, designed and manufactured in Saxony. © 2019 HOMMBRU®. All rights reserved.